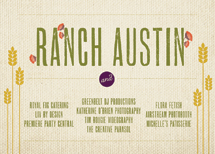 "I've been using Austin Digital for the past few years, and I really recommend them. Gerald and the rest of the staff are great to work with and blow the competition out of the water when it comes to turnaround times. I've waited over a week for quotes from other printers, but with Austin Digital I hear back the same day every single time. 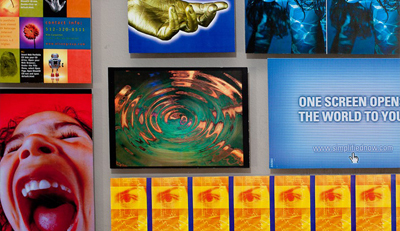 At Austin Digital Printing, we excel in providing superior service and quality printing. Digital printing delivers time-sensitive, high-quality, cost-effective solutions that conventional printing just can't provide and never will. Let our team of experienced professionals take your printing into the future. Have questions? We're here to help. Give us a call or send us a request.